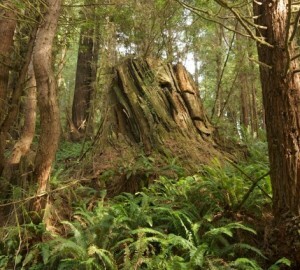 In the scenic redwoods country near Eureka, California, lies Headwaters Forest Reserve. You might remember Headwaters as the subject of a very contentious, very public, decade-long struggle in the 1990s to protect ancient redwoods from continued logging. When you walk among its massive, moss-draped giants, it’s easy to see why so many people fought so hard for their preservation.